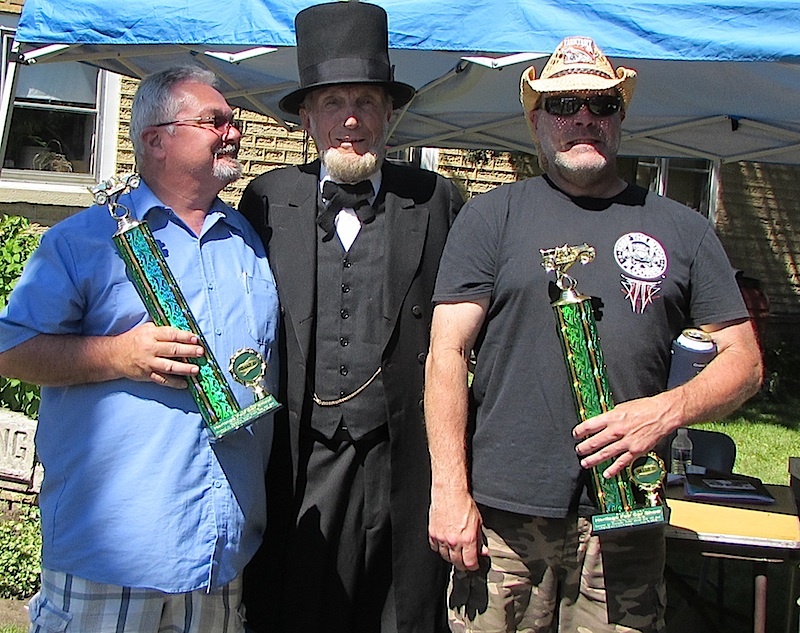 Thanks to everyone who participated in this year's Heritage Fair Car Show. It was the largest yet! 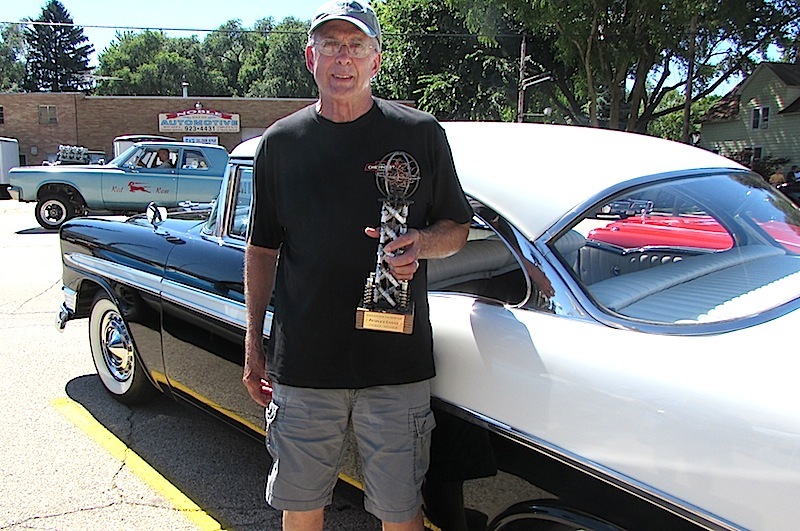 Jorge and Erin O'Connell Diaz of Bull Valley captured Best of Show honors at this year's Heritage Fair Car Show for their 1947, all-original 1947 Mercury Woodie station wagon. "This is one of those classic pieces of artwork," Erin said of their car. "It symbolizes America, really."